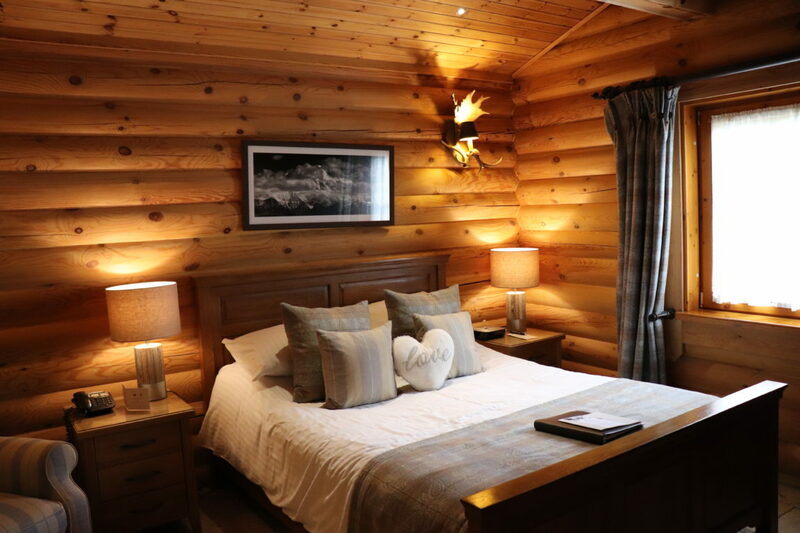 Situated in an area of outstanding natural beauty, just below the Arctic Circle, Ruka is known as the ‘Gateway to Lapland’. 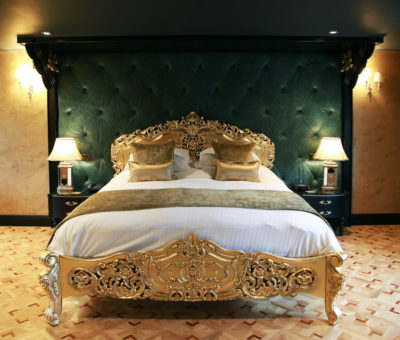 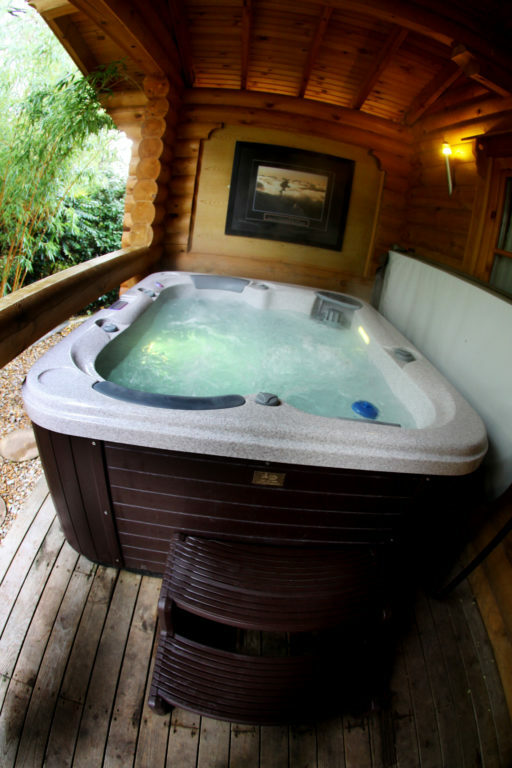 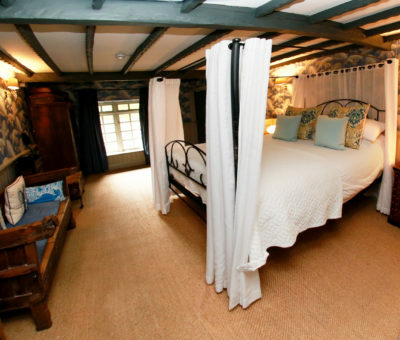 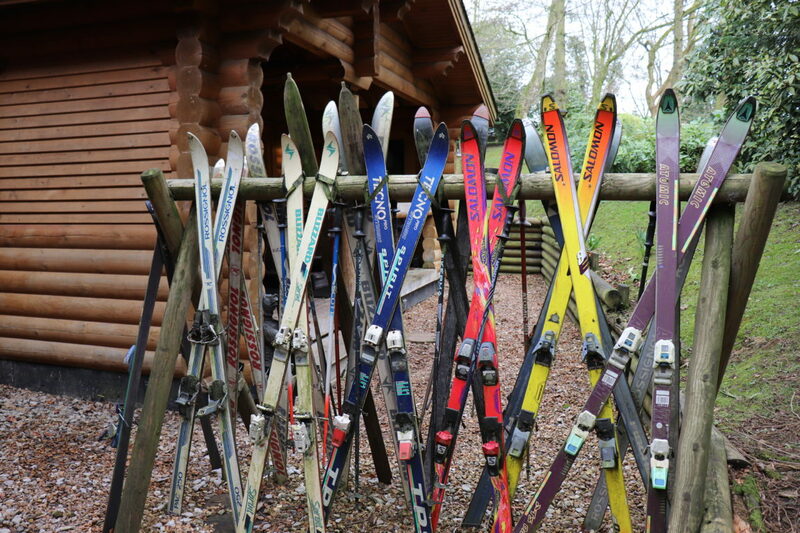 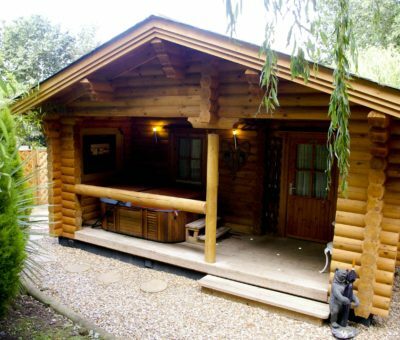 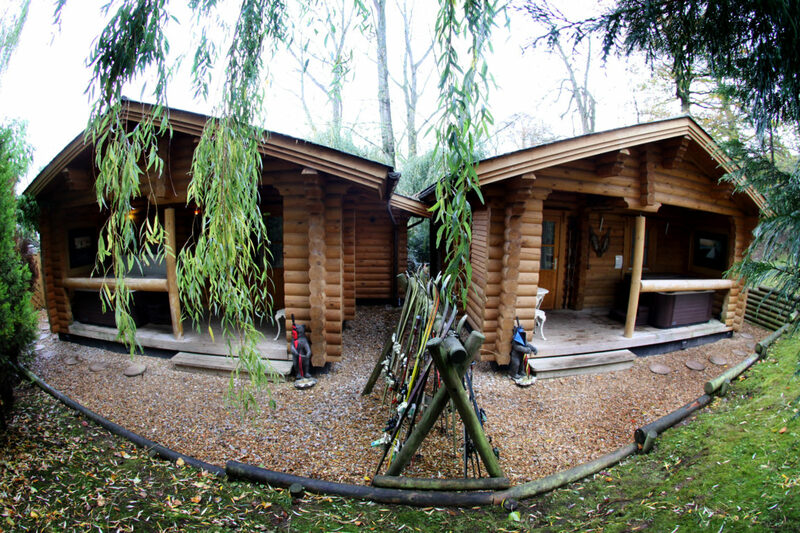 Allow yourself to be transported to the secluded and peaceful lands whilst relaxing in your private outdoor hot tub, or getting cosy inside your log cabin. 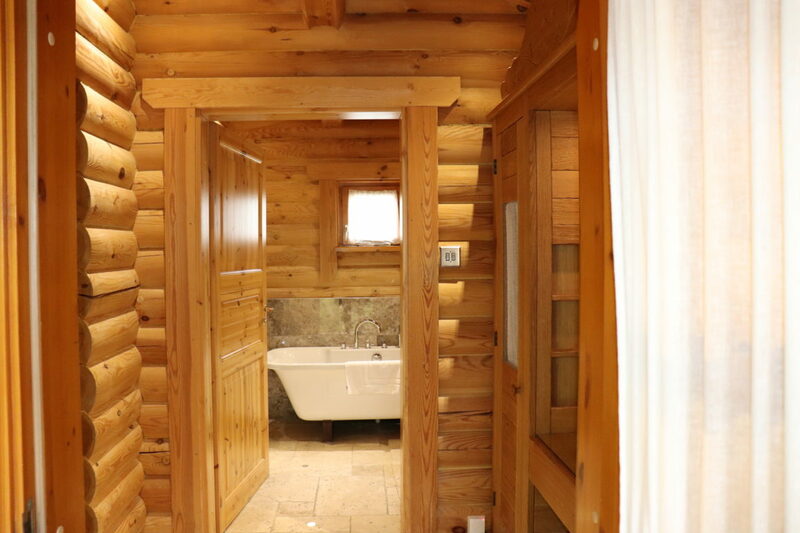 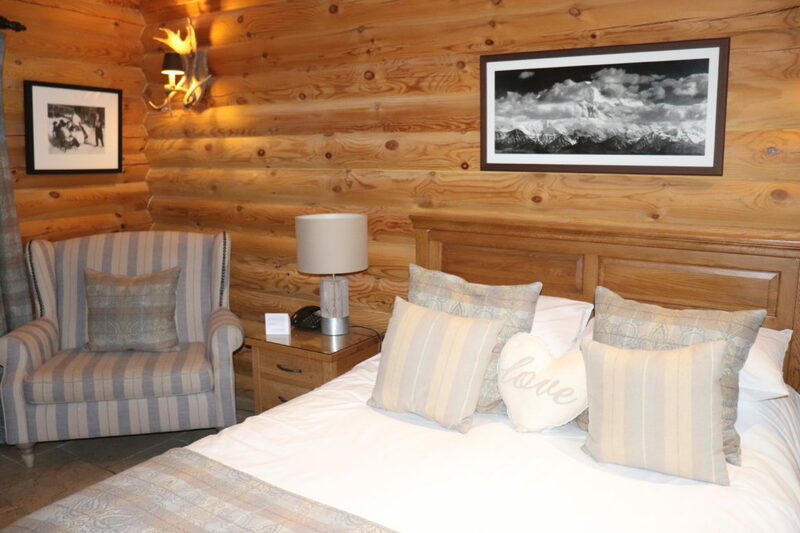 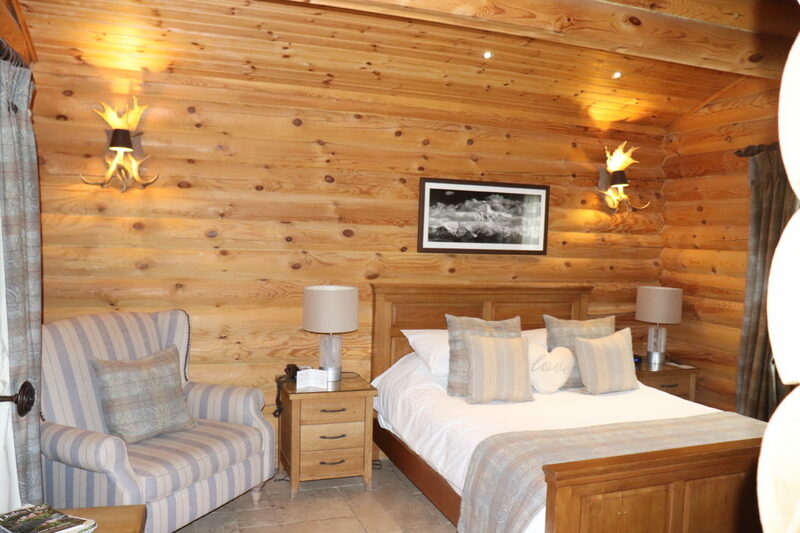 Located in our beautiful gardens near the Crab & Lobster restaurant, Ruka Lodge enjoys privacy and quiet, the bathroom of this luxurious log cabin includes a roll top bath and hand held shower, whilst under-floor heating will make sure the arctic nip is far away!